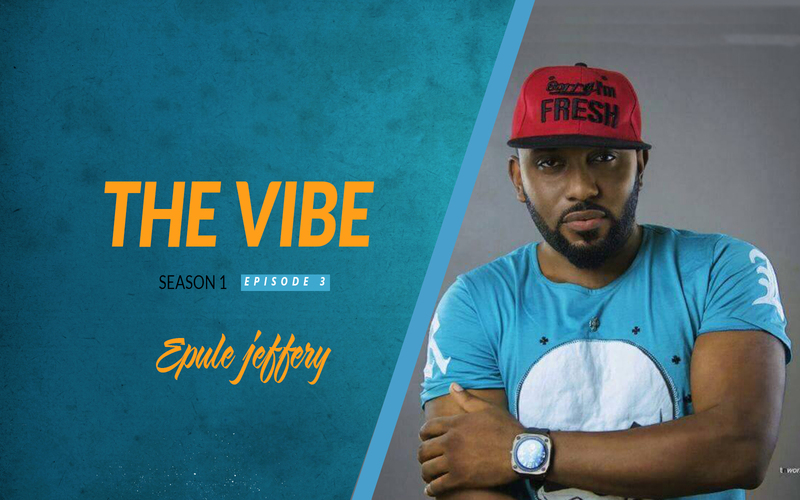 New episodes of The Vibe will be released every Wednesday on Kinnaka TV! Oh boy, how dat your gonorrhea? You finally pound dat Fokala ndem? Gimmie jist. I di wait.